Harlem Renaissance Multimedia Walking Tour visits sights in Harlem pertaining to the culturally explosive days of 1920's Harlem, when art and culture was used as a tool for African-Americans and Blacks to define ones own self image, therefore redefining how the world viewed people of color in America. Walk in the footsteps of legendary figures such Marcus Garvey, Langston Hughs, Duke Ellington, Billie Holiday, Harry Wills, Eubie Blake + many more. Tour is conducted by lifelong born and raised Harlem resident equipped with portable sound and video presented along the way. Vintage 1920's music will play as you walk the historic streets. Imagine watch vintage 1920's "Cotton Club" footage at the very sight where the "Cotton Club" existed + more - this truly will bring the history to life. 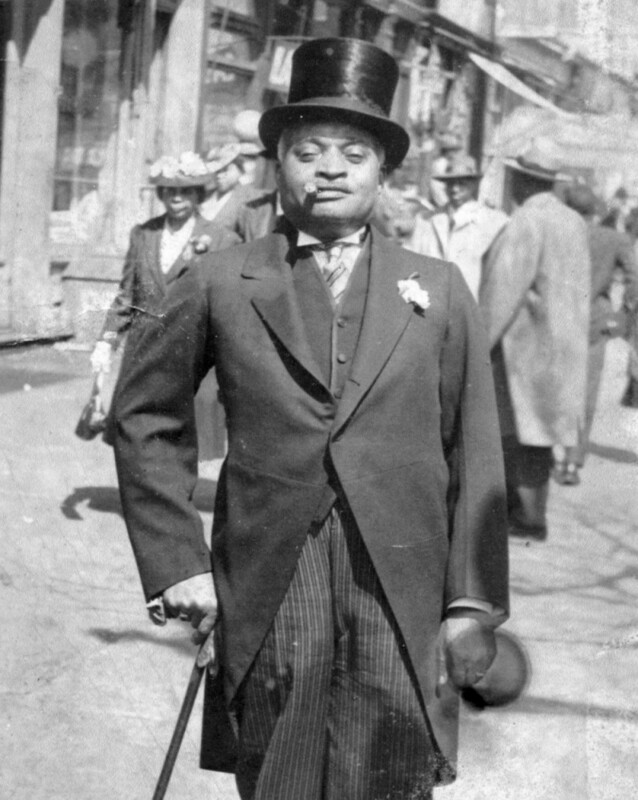 Many have copied, but we provide the original and most authentic Harlem Renaissance Walking Tour. Book with us - book with the best. Meet: Schomburg Center for Research in Black Culture - 135th Street & Malcolm X Blvd., on northwest corner in front of the Schomburg Center for Research in Black Culture. #2, #3 express (IRT – red line) trains arrive directly to the Schomburg Center for Research in Black Culture.